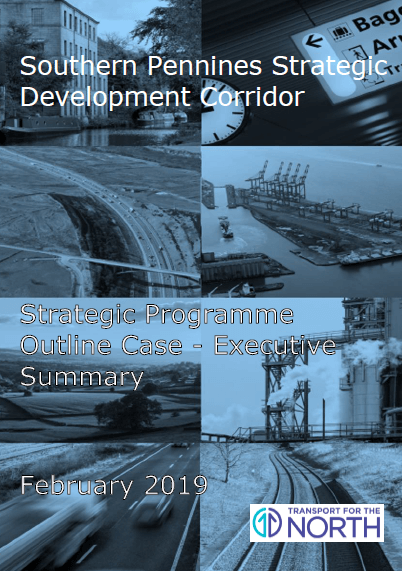 The outputs of this Strategic Development Corridor commission have informed our Investment Programme to provide a pipeline of projects to support economic growth in the North between now and 2050. 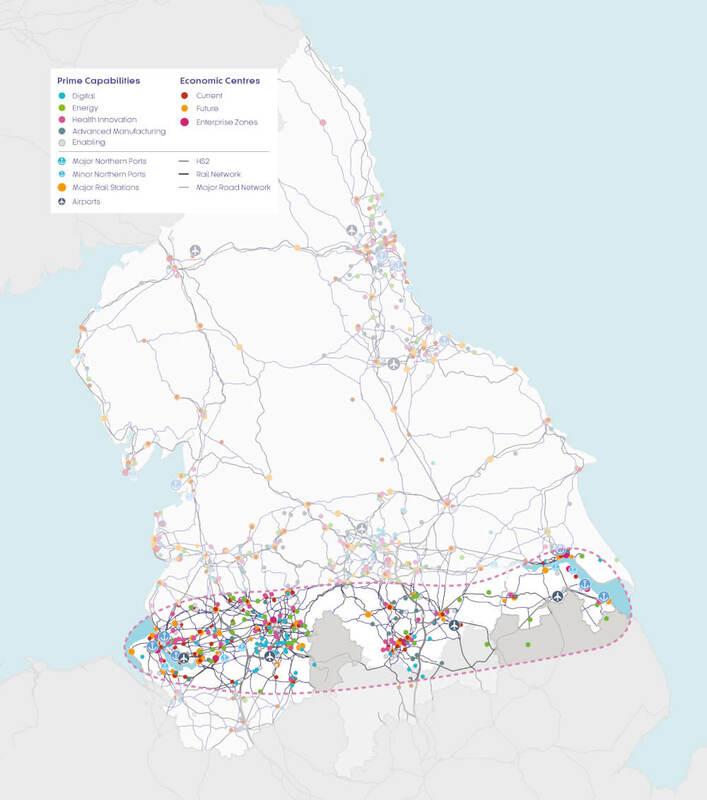 Looking at the case for improving east-west connectivity between some of the major economic and population centres of the North, including Liverpool, Warrington and Cheshire, Manchester, Sheffield and Hull, along with four major ports, and four airports. The North’s prime and enabling capabilities are highly represented in this economic area. The corridor is home to globally significant businesses, supply chains and economic assets with major sector representation and international competitive advantages in advanced manufacturing, low-carbon energy and logistics. This includes the Energy Estuary in Hull and the Humber Ports and the intermodal rail freight hub at iPort in Doncaster, the Advanced Manufacturing Research Centre and Innovation corridor in Sheffield City Region, advanced materials specialities in Greater Manchester and logistics strengths along the Mersey estuary and into Liverpool City Region. 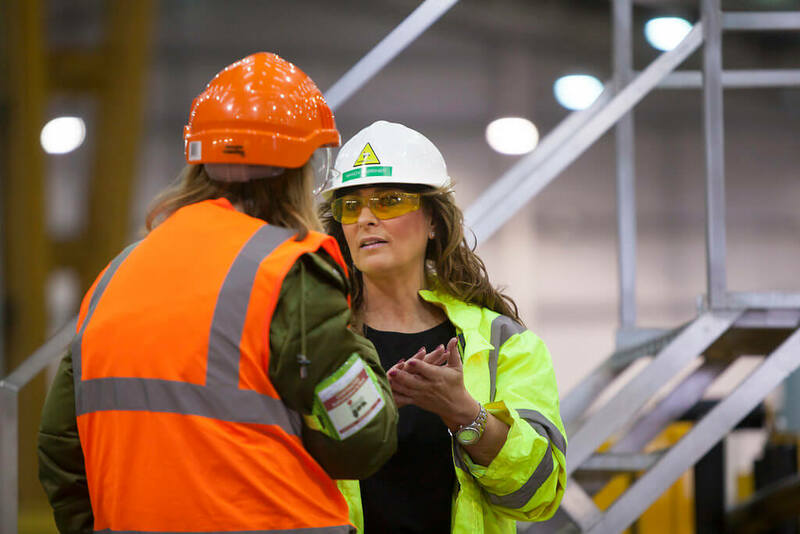 Improving transport connections, particularly to the international gateways within this corridor, would support economic growth and attract businesses and investment to the North creating jobs and opportunities across the North. 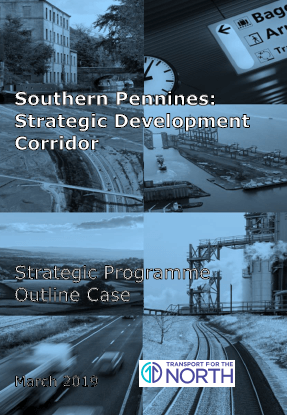 The Southern Pennines Strategic Development Corridor commission began in April 2018. 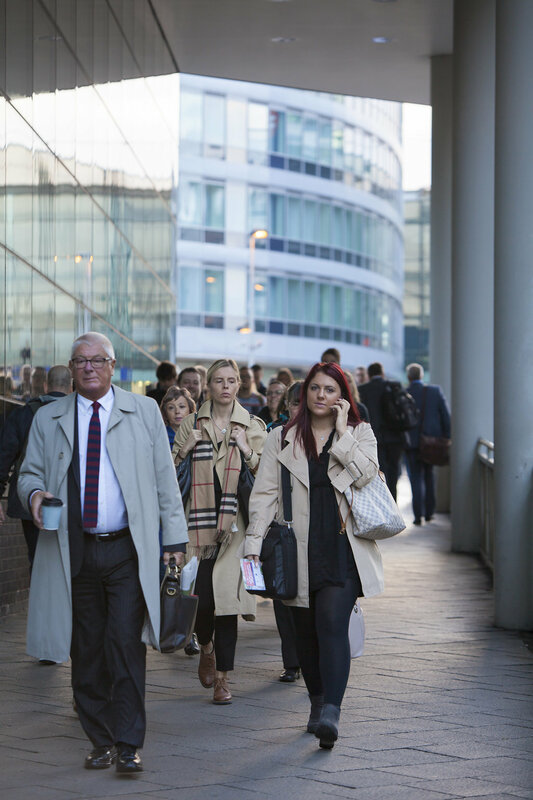 Our consultants are working closely with managers and programme leads at Transport for the North, as well as our partners at Highways England, Department for Transport (DfT), Network Rail and local authorities. 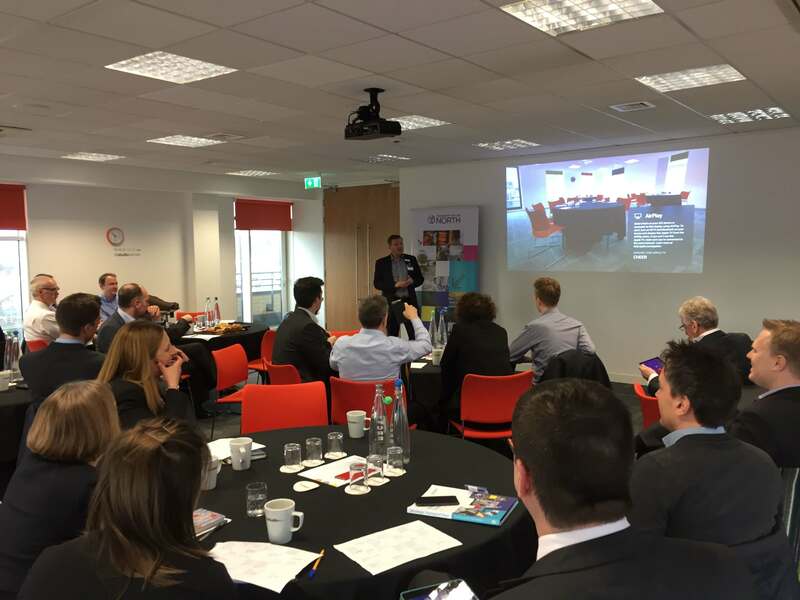 Work on the Strategic Development Corridors is being delivered concurrently, and the consultant teams are working collaboratively to ensure consistency of approach across the north.